The big UK-based cash lending company have entered administration. 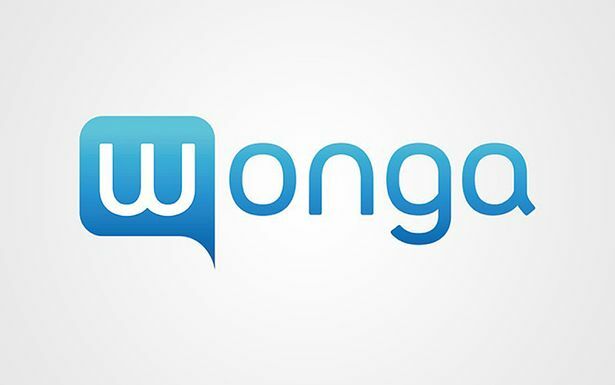 It was announced earlier in the week that Wonga would collapse into administration, due to consistent losses. Wonga announced earlier in the week, that, they found it would be an appropriate route to take after "assessing all options". However, Wonga had stopped allowing applications for loans before they announced administration, in aims to break-even again. The main reason thought to be behind the collapse of Wonga is due to the stricter UK Government regulations on companies who lend money to people. Leading to lower profits. The new regulations came in after a huge increase in compensation claims by consumers in the UK. In real terms, the new Government legislation on Wonga has had a huge impact. In 2013, Wonga were profitable - making £300m in sales. 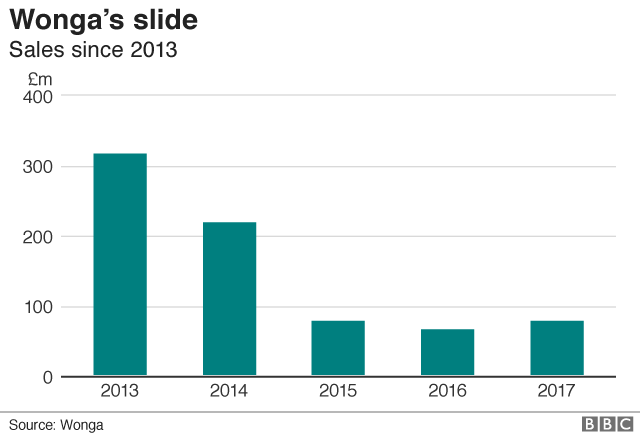 However, just four years later, in 2017, had sales slashed to around just under £100m. Consumers who have made compensation claims against Wonga will still receive their compensation payments. However, there is now likely to be a big waiting list before they receive their payouts. It is not just Wonga that are suffering from new legislation. The whole 'payday loan' industry is suffering alongside Wonga. Since the legislation, the whole popularity of the market has dramatically dropped since 2012. 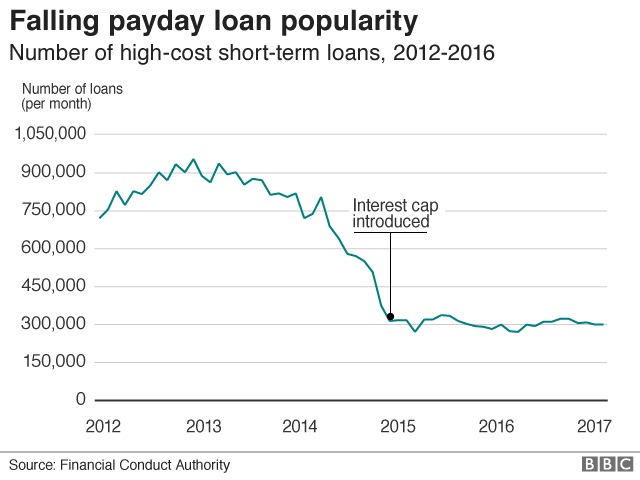 Especially when the interest rate cap was introduced on payday loans in 2015. This means that they won't be able to charge astronomical amounts of money on top of what they borrowed to consumers.